How is an institution defined? 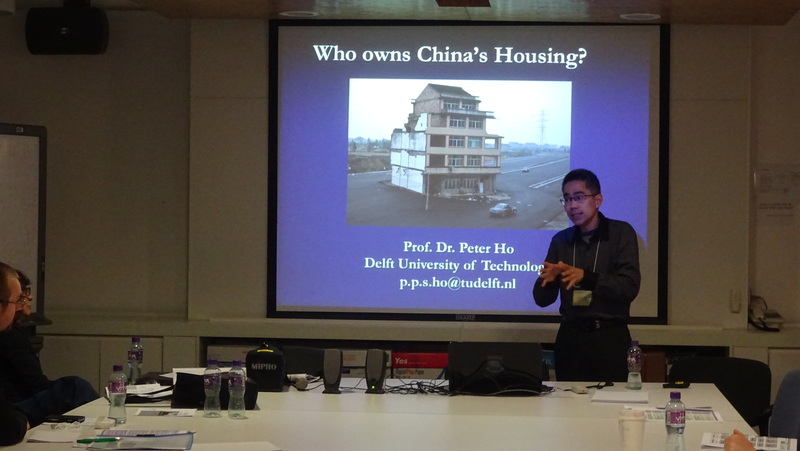 An institution is seen as: “a set of endogenously shaped (…) social rules” See P. Ho, “Myths of Tenure Security and Titling: Endogenous, Institutional Change of China’s Housing and Land”, Land Use Policy, 2015, Vol. 47, p. 353. Defined along these lines, a formal law or right of ownership is an institution inasmuch as informal, customary law regarding forest, fisheries or mining may be deemed an institution. In addition, one should be reminded that terms like ‘contract’ or ‘ownership’ frequently refer to (Western) conceptualizations of how institutions should appear based on certain axioms or political considerations.” See: P. Ho, “An endogenous theory of property rights: opening the black box of institutions”, Journal of Peasant Studies, 2016, 43/6, p. 1129.